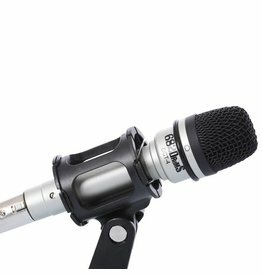 The 682Drums DCB-4 is a professional dynamic bass drum mic that is suitable for the studio and on stage. 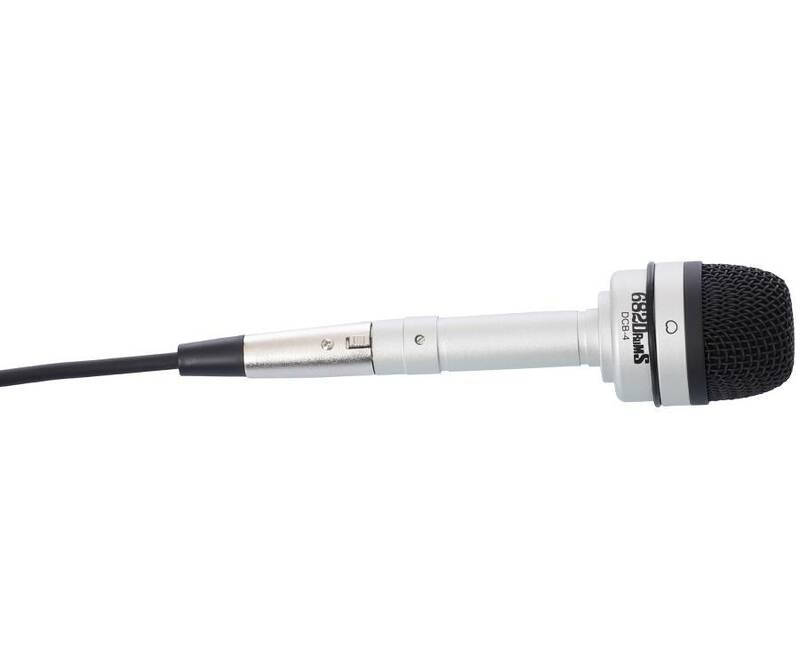 The DCB-4 covers a frequency range from 40Hz at the bottom end up to 13.5kHz at the top. 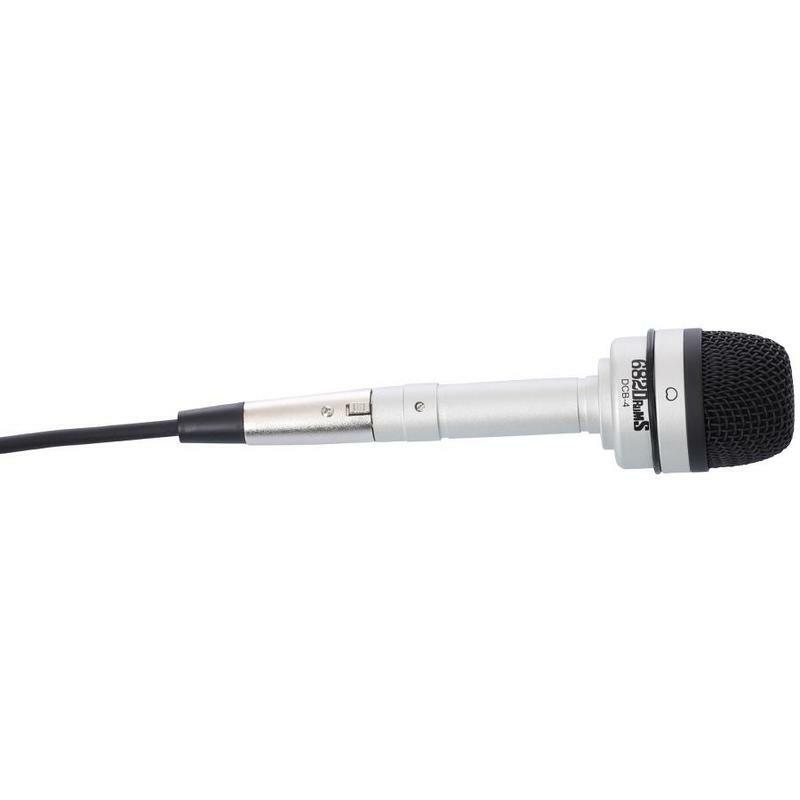 Together with it's capability of handling extreme sound pressure levels of up to 144dB without distortion, the DCB-4 is a winning choice to mic lower frequency instruments such as kick drums, floor toms and even bass cabinets. 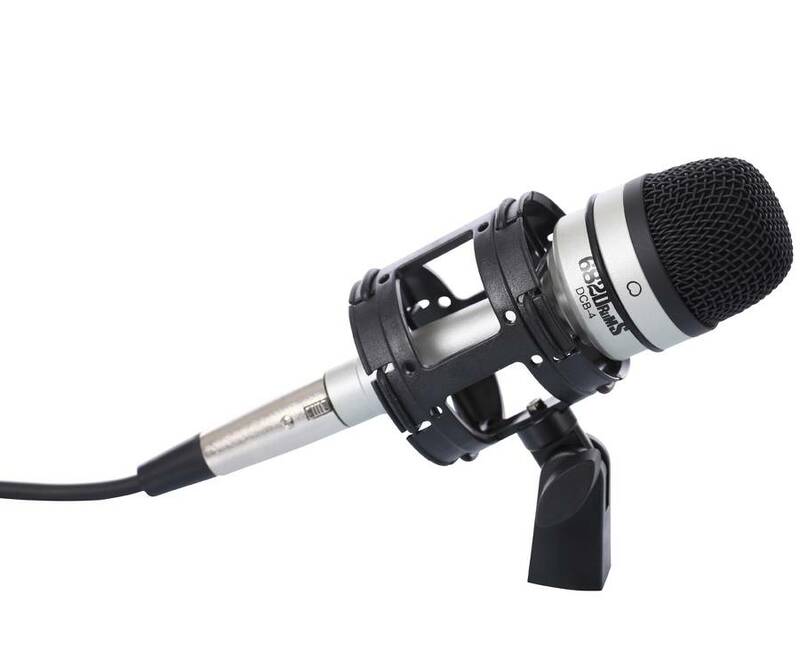 The DCB-4 makes use of a uni-directional cardioid polar pattern, keeping sounds from adjacent sound sources out and insuring optimum gain before feedback. 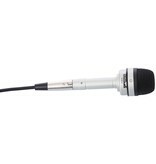 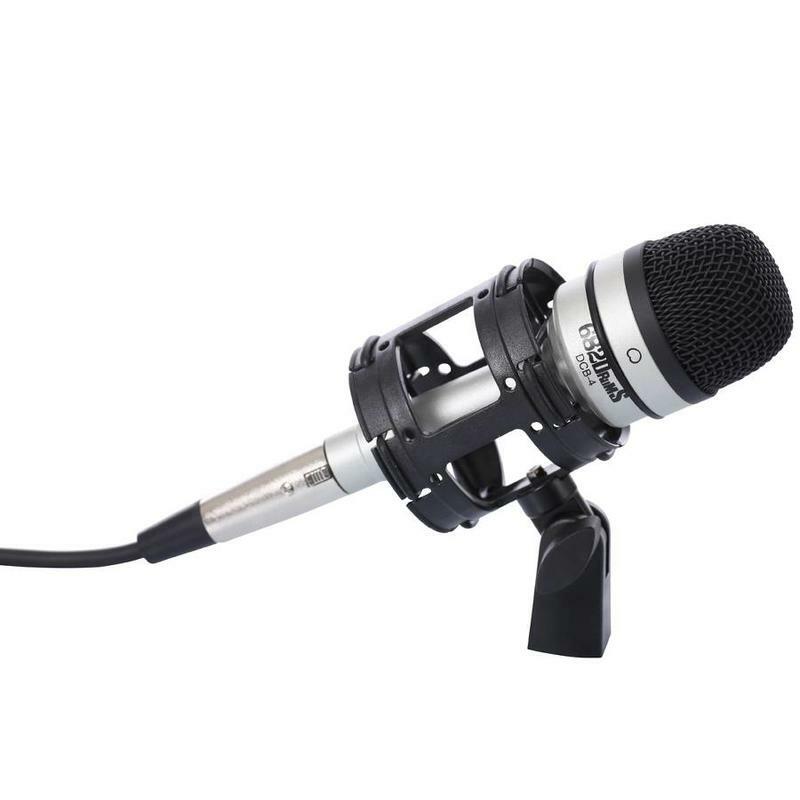 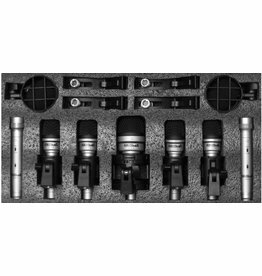 This mic is constructed with a durable die-cast aluminium housing and a wire mesh grill with built-in plop screen. 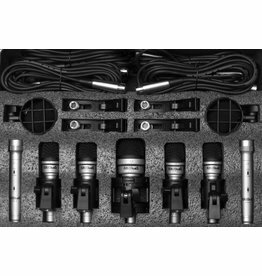 It boasts a standard XLR (male) connector. 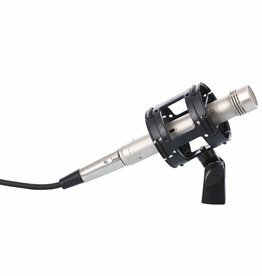 The microphone ships with the SHM-1 shockmount with both a 5/8" and 3/8" thread for easily assembly with most types of mic stands. 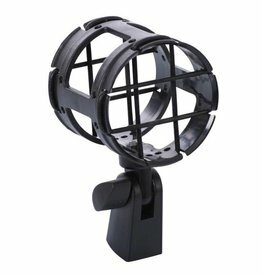 The shockmount minimizes the transmission of unwanted mechanical noise and other vibrations.